This is one of the most interesting projects we've worked on. 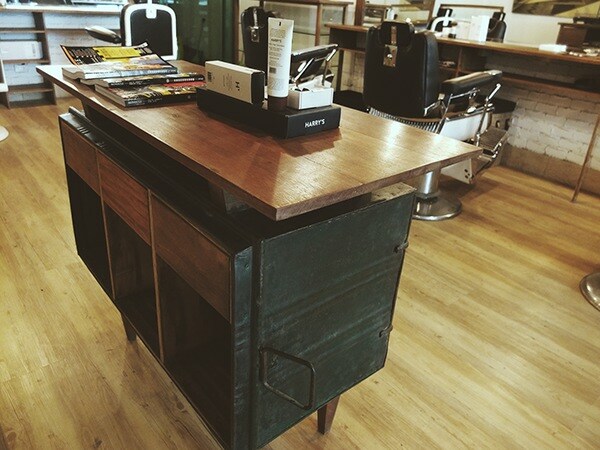 Back Alley is a barbershop that wants to re-introduce the old school way of grooming men. 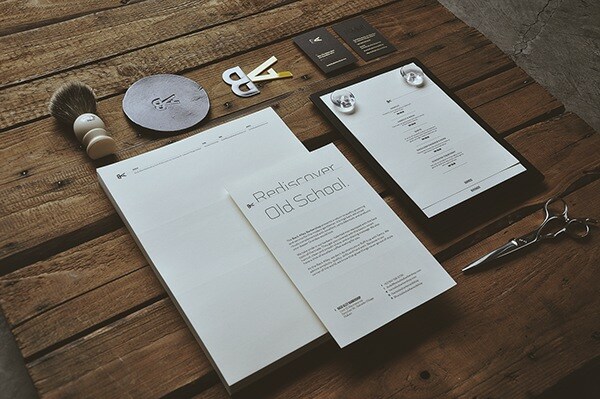 We wanted to showcase a mix of old school and new school aesthetics when we designed the identity and the space. 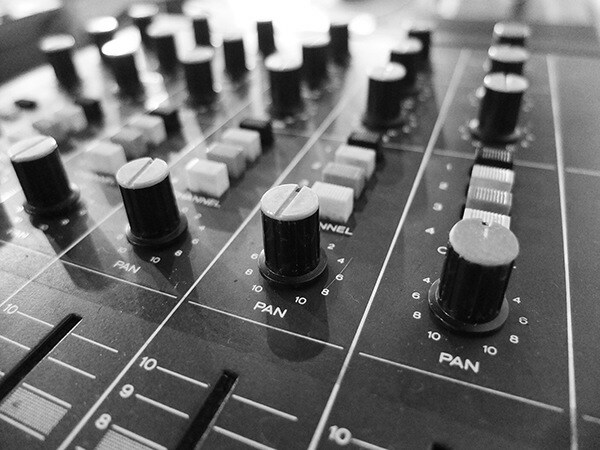 It's a high-end establishment, so we wanted to show this in the production as well. 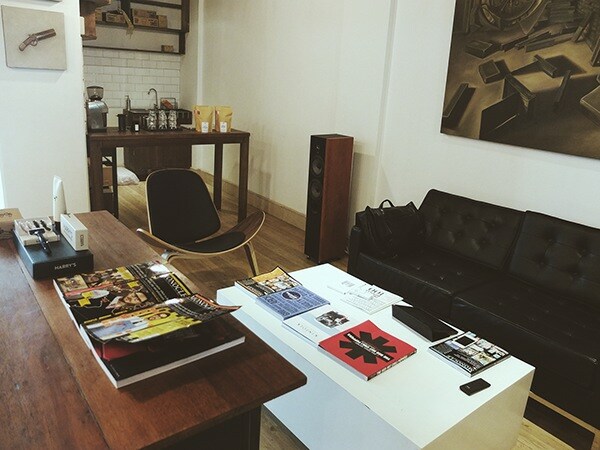 "The Back Alley Barbershop presents a return to quality grooming and service for the gentleman. 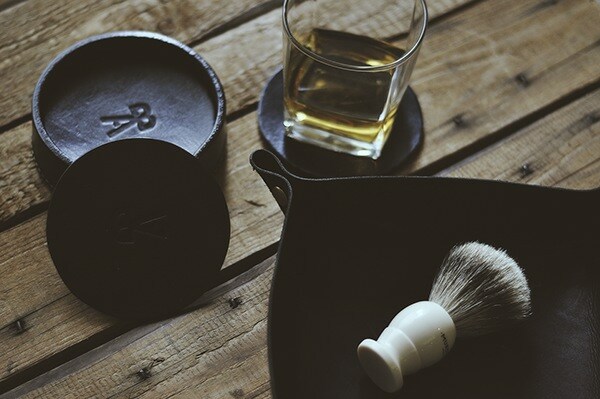 It brings back old school rituals complemented with excellent, up to date tools and products your Grandpa would love. 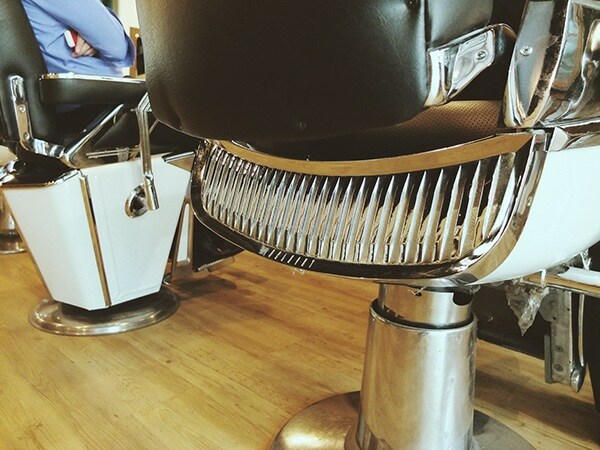 We take pride in our barbers—talented men equipped with the best tools of the trade. 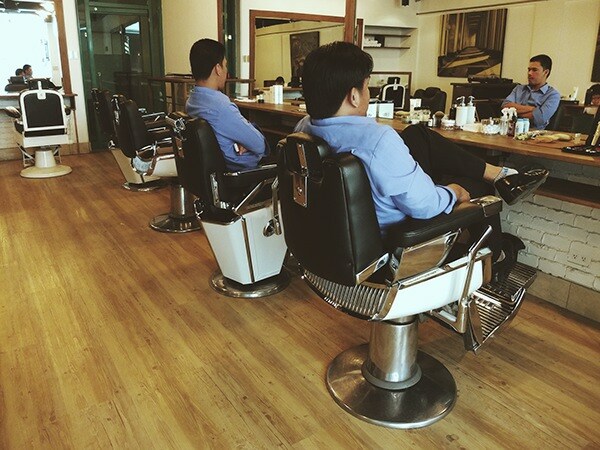 They got you covered with the basics: smart haircut, clean and smooth shave, and a good ol' massage. 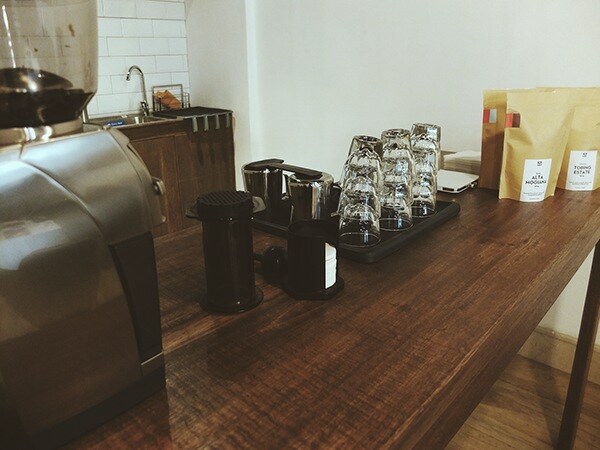 We also have a shot of excellent coffee waiting for you. 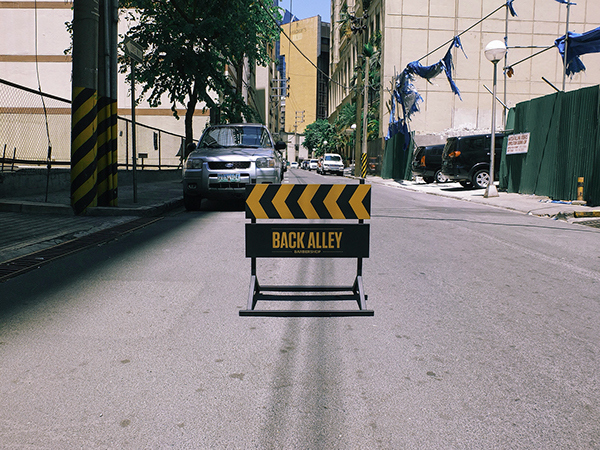 At the Back Alley, we don’t do shortcuts or fluff it up with fancy. 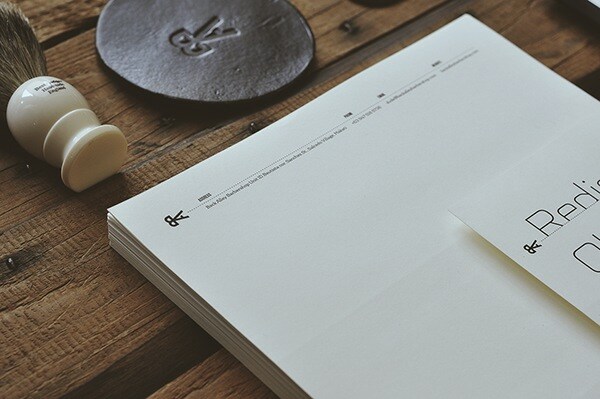 We admire simplicity, quality, skills and hard work. 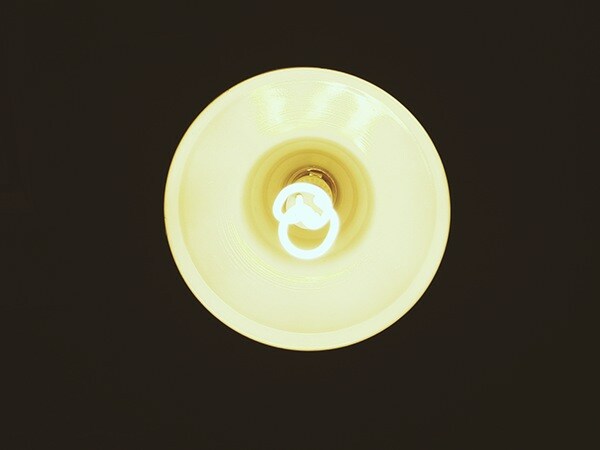 Because in our corner of the world, we know that great things never go out of style. " 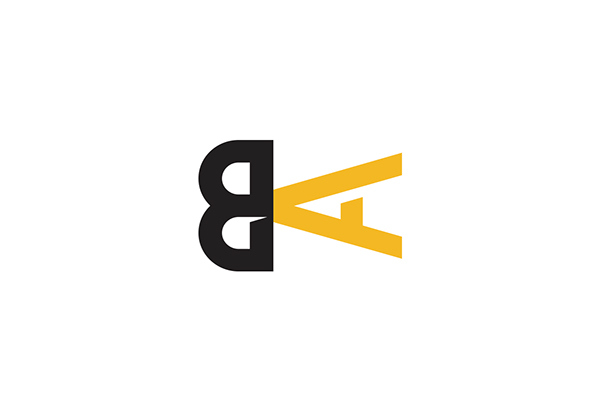 The "BA" Monogram is a pair of scissors. 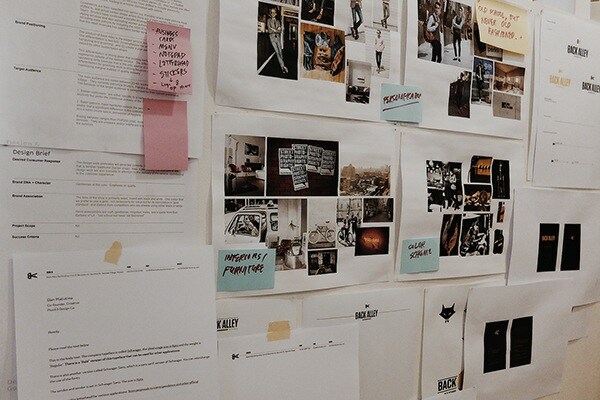 The inspiration board with a bunch of the different identity iterations. 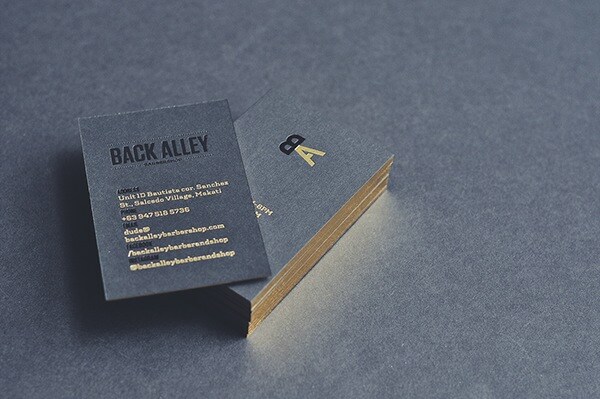 The identity materials we made for Back Alley. 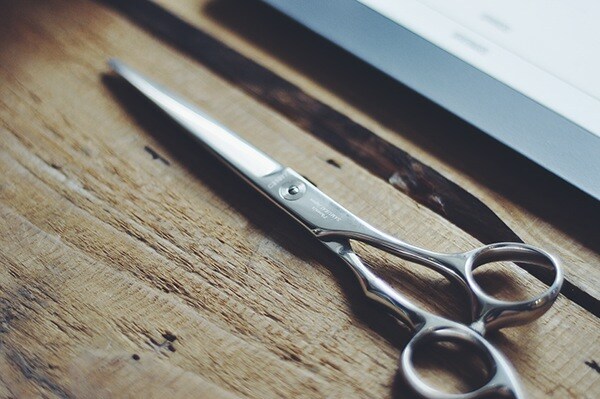 The barbers of Back Alley uses Samurai brand scissors. 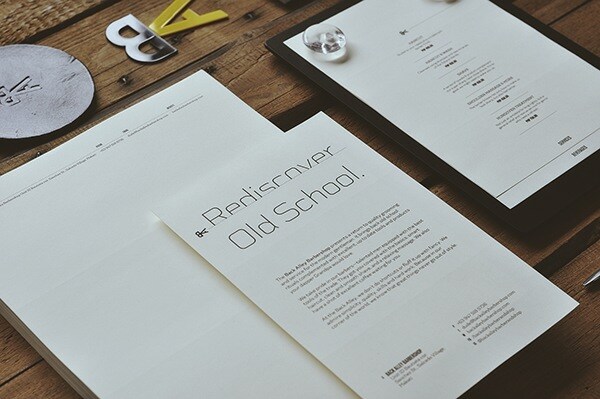 The line we proposed was "Rediscover Old School." 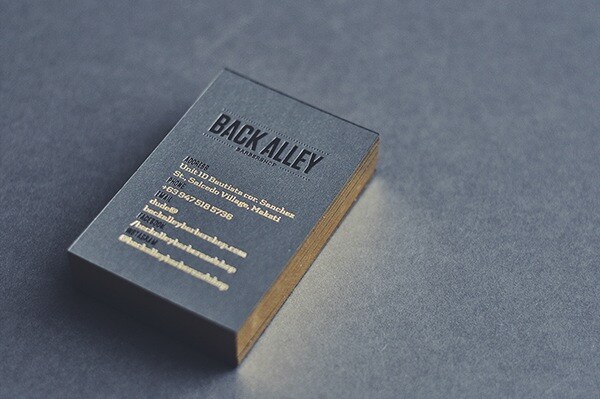 The Back Alley business cards. 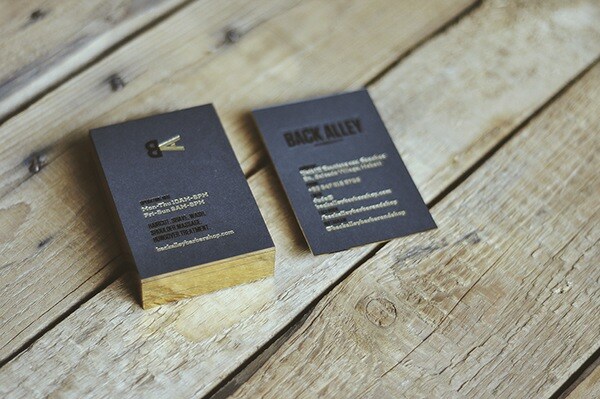 Black and Gold Foil stamping with gilding on the side. 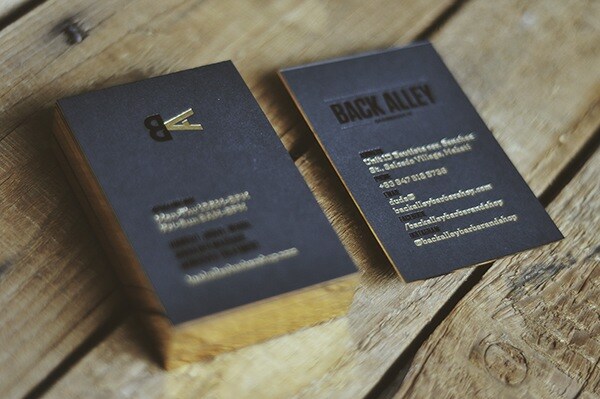 Paper used was a black 700 gsm paper stock. 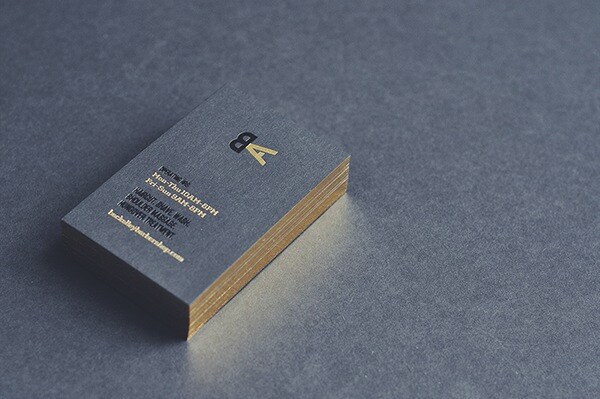 More details of the business cards. 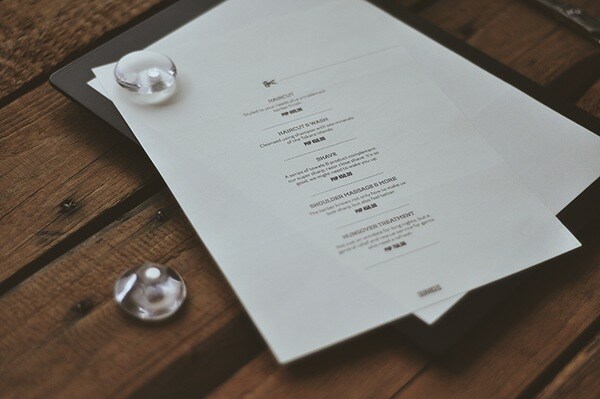 We made the menu very different. Instead of the usual clipboard we had one custom-made. 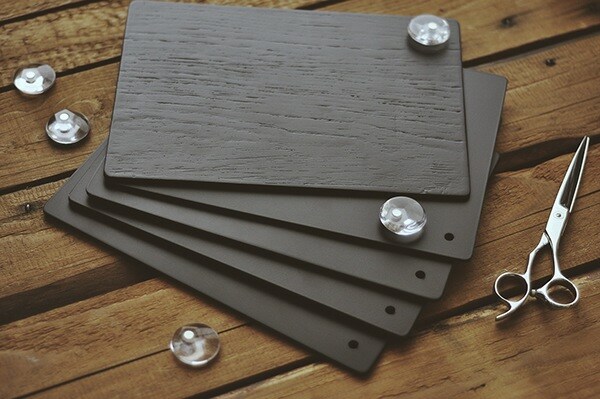 The board is made of galvanized iron sheet pasted over wood. Epoxy was used to smoothen the sides. 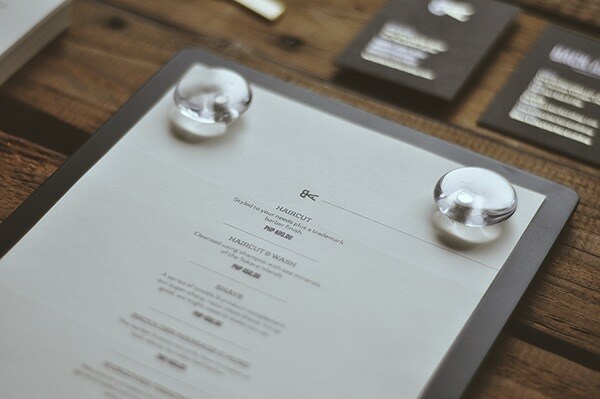 We used magnets to hold the menu in place. Two strong magnets hold the menu. You can easily change and flip through the menu. 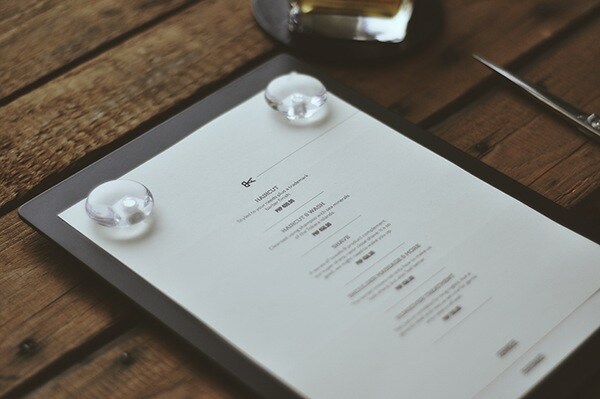 Animated gif of how the menu works. 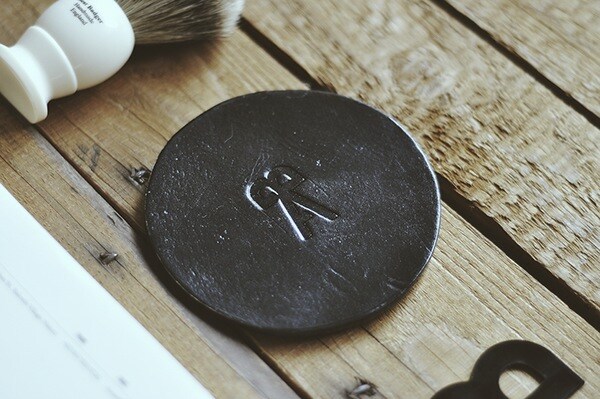 We had custom leather coasters made. 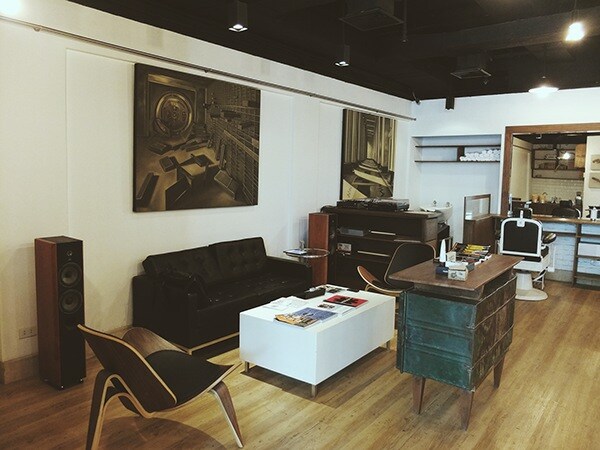 The mix of old-school and new-school is prevalent in the interiors. They're serving brewed Yardstick coffee. Production: Edward Quiambao, Gemsigns, Papypress & Yza, Raxenne Maniquiz. This is one of the most interesting projects we've worked on. 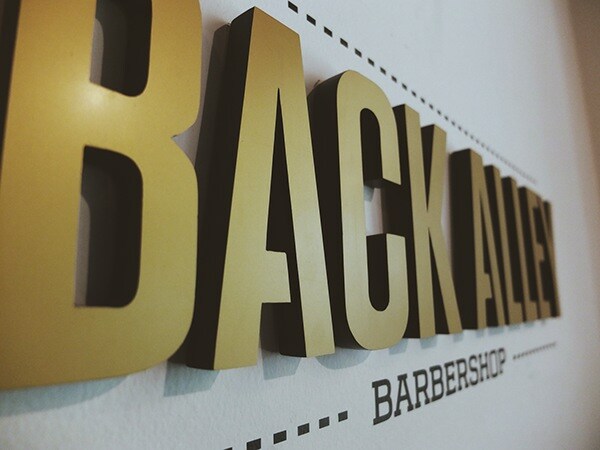 Back Alley is a barbershop that wants to re-introduce the old school way of grooming men. 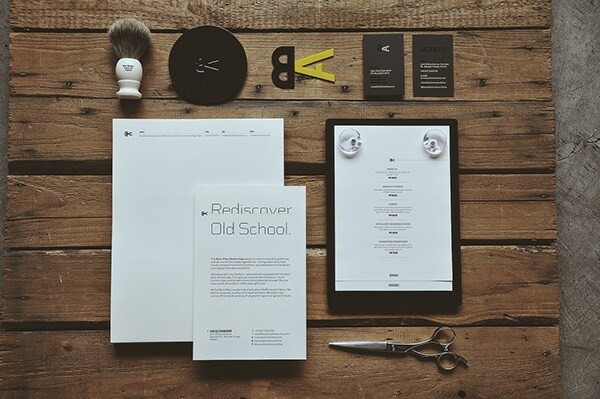 It's a mix of old school and new school aesthetics.